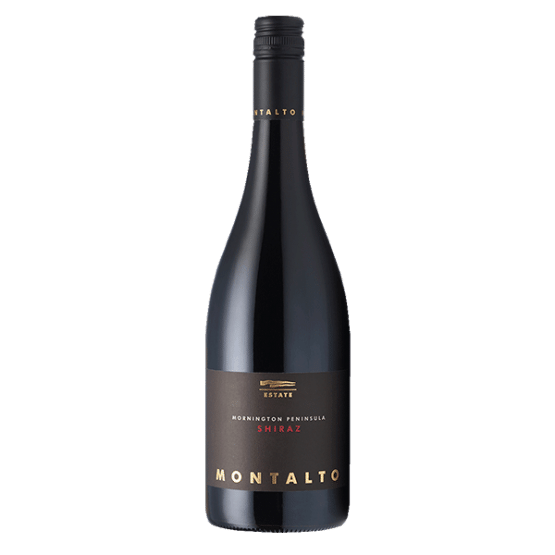 Montalto Premium Verjuice, made by pressing unripe grapes, is an essential addition to any cook’s pantry. 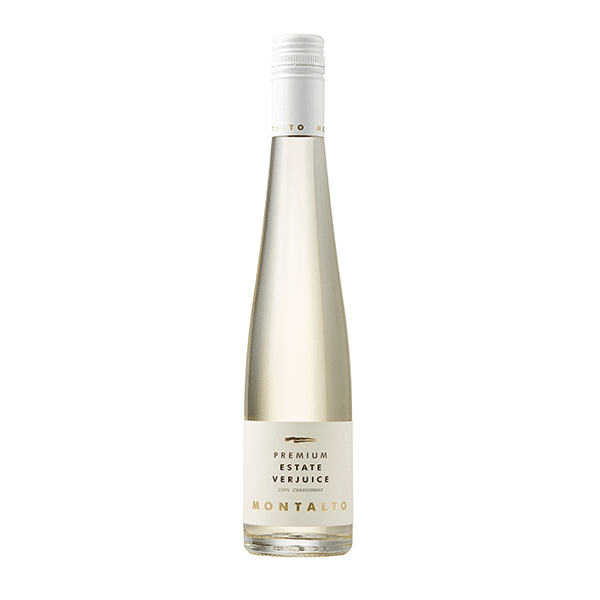 Use Montalto Premium Verjuice to add a subtle, fruity acidity to salad dressings and cooked dishes – try it wherever you might use lemon juice or vinegar but want something a little gentler. Treat it as a seasoning, and use this versatile condiment to deglaze a pan of meat or increase the sharpness of a dish. 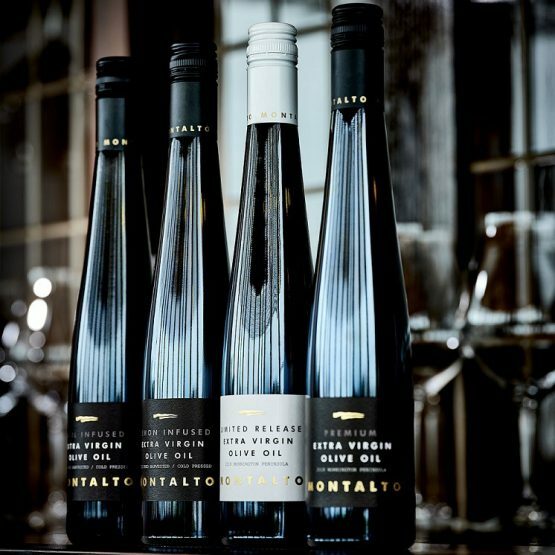 You can even try adding a splash to mineral water on ice for a refreshing drink!